Edina OffiCenter is officially OPEN! We have officially opened our 7th location in Edina OffiCenter and we would love to have you come by for a tour! One day passes are now available, stop in and try working with us! 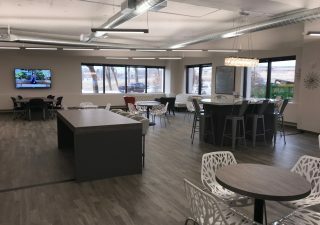 Our new coworking … [Read more...] about Edina OffiCenter is officially OPEN! Park OffiCenter Community Member and Lovitude Artist Anne Pryor was a guest on Hallmark Channel's Home and Family on April 1st. No kidding! Anne shared her unique technique of dipping ink on plastic … [Read more...] about We Lovitude Anne Pryor! First Podcast Room Open at Park OffiCenter! Our new Podcast Room is now open at Park OffiCenter! 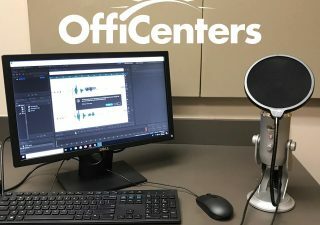 Stop in and check out our brand-new soundproofed recording room that features the latest version of Adobe Audition, the industry leader in audio … [Read more...] about First Podcast Room Open at Park OffiCenter! Michelle Obama poster supports Girls In Action! ﻿﻿ Girls in Action is supported by Michelle Obama as a best practice for empowering and mentoring girls! 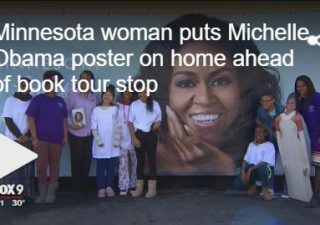 Former First Lady Michelle Obama’s book tour stops in St. Paul this week, and one fan has … [Read more...] about Michelle Obama poster supports Girls In Action! Don't look now! Or do! Park OffiCenter is wrapping up paint and carpet this week and is just waiting on a couple of finishing touches. 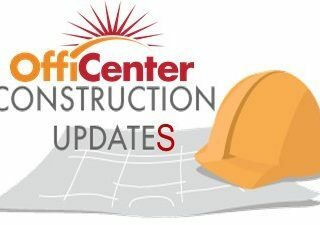 The training room update includes new furniture and white boards … [Read more...] about Construction Updates! Our gift for your referrals! What is our number one referral source? If you guessed Refer-a-Friend, you are 100% correct! Thanks to YOU we are proud to say that last year 25% of our leads came from present (and past) members of … [Read more...] about Our gift for your referrals! Welcome Randy Shaver Cancer Research & Community Fund! Welcome our newest OneCommunity Member, Randy Shaver Cancer Research & Community Fund! 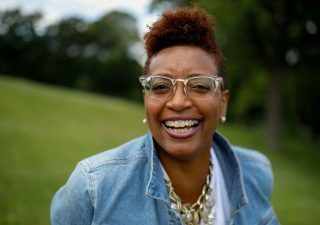 Their mission is to assist and support the cancer community in Minnesota by funding research, prevention, … [Read more...] about Welcome Randy Shaver Cancer Research & Community Fund! Our Edina location is in FULL remodel mode! We can't wait to show you the newest innovations in our coworking space. 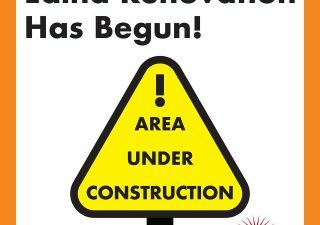 The transformation will be unbelievable and is expected to be completed by the end … [Read more...] about Pardon our Dust!